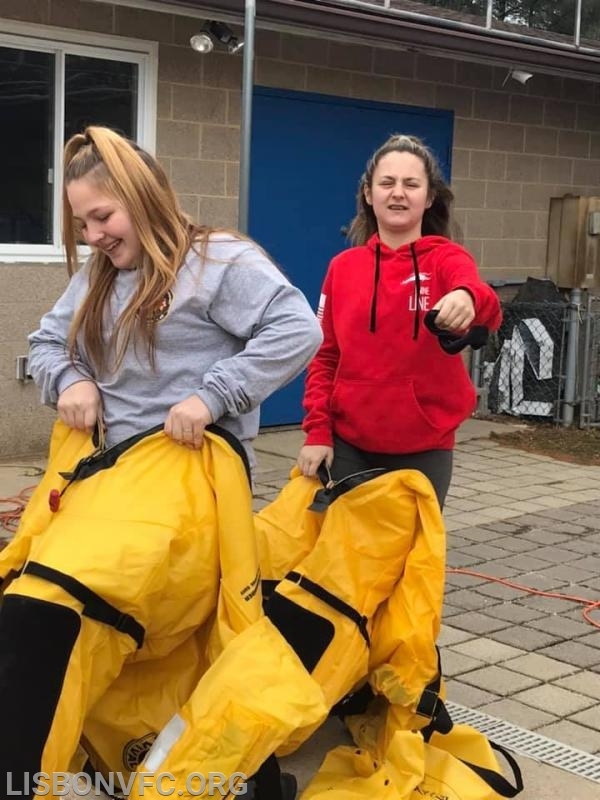 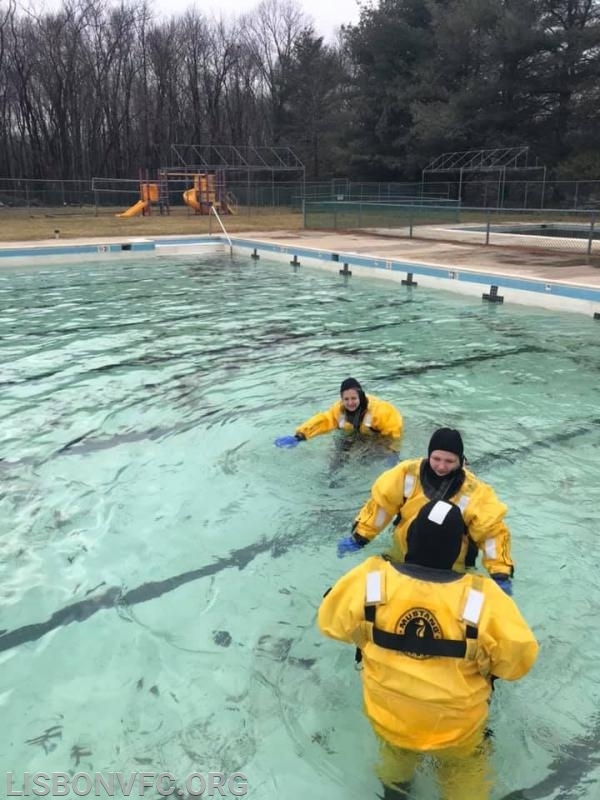 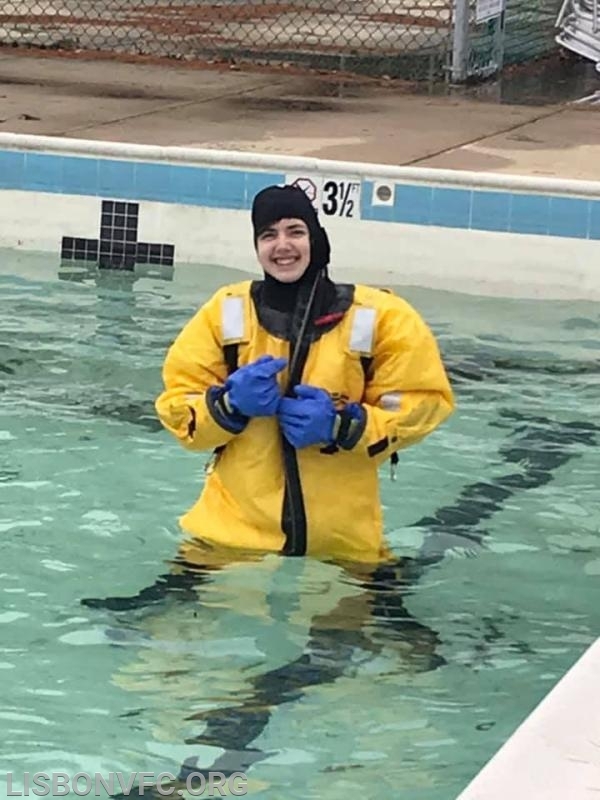 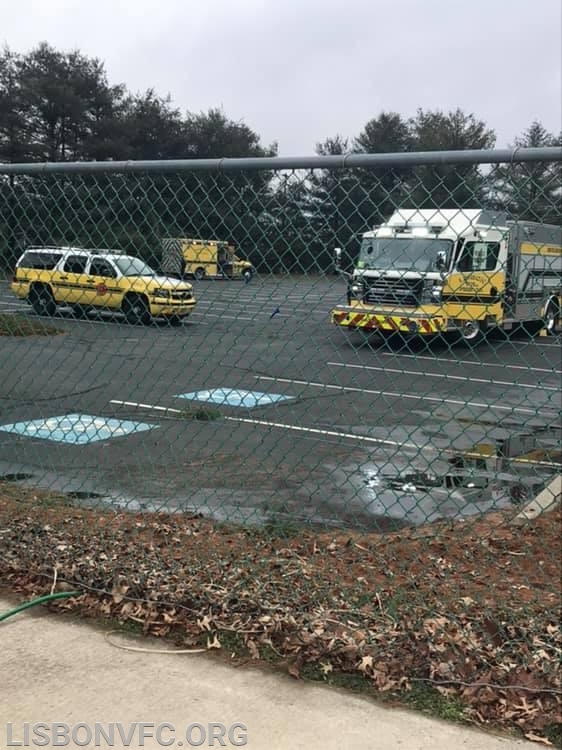 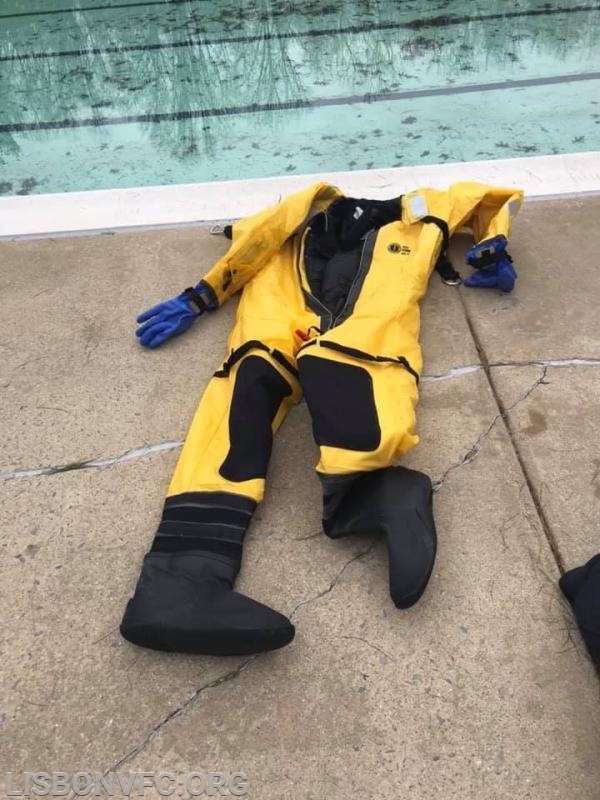 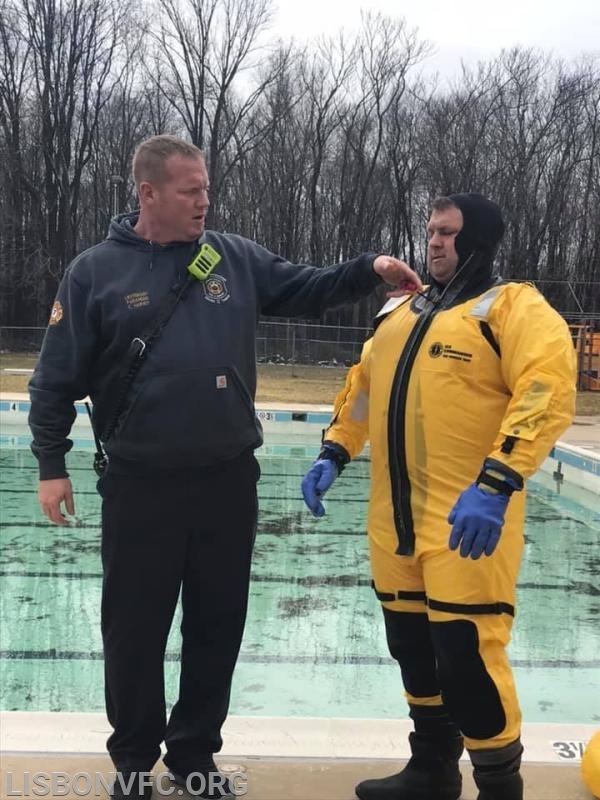 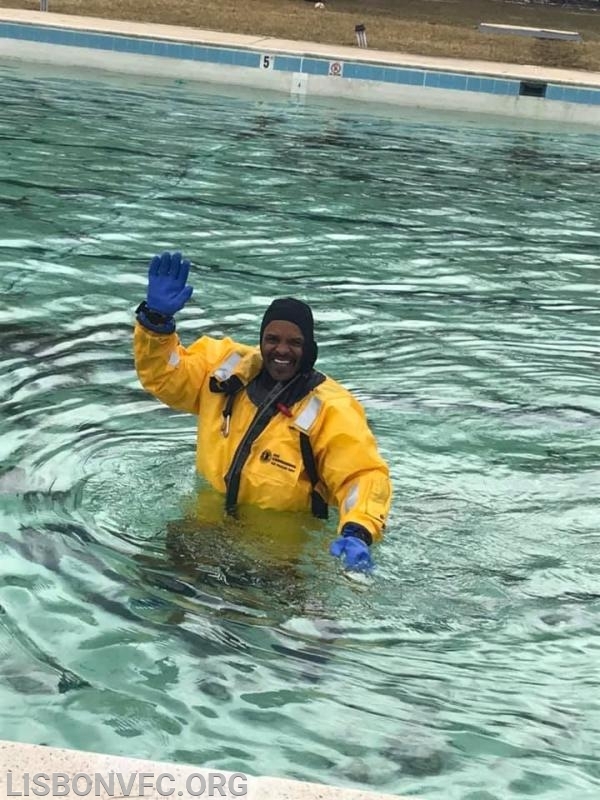 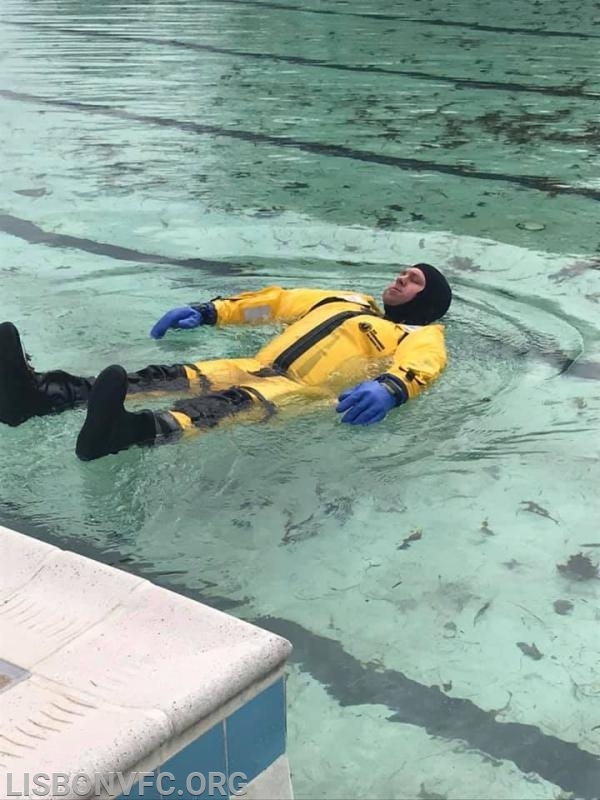 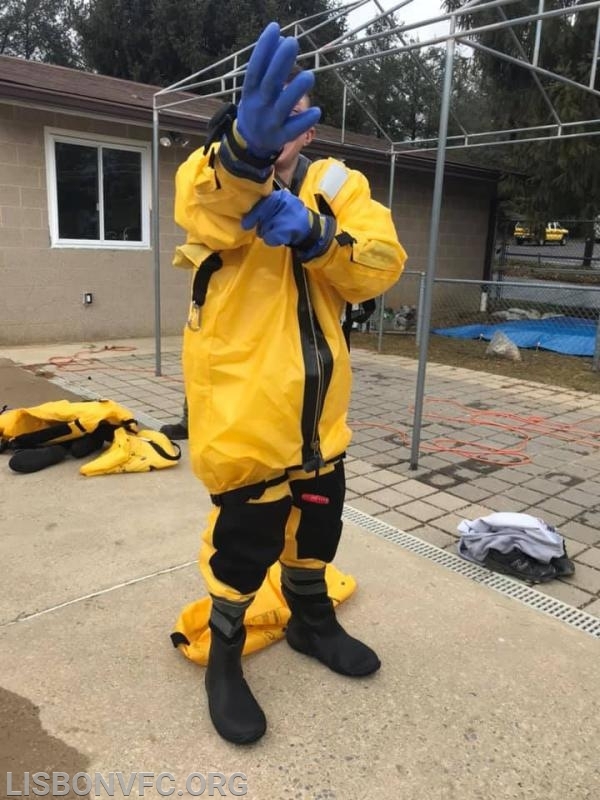 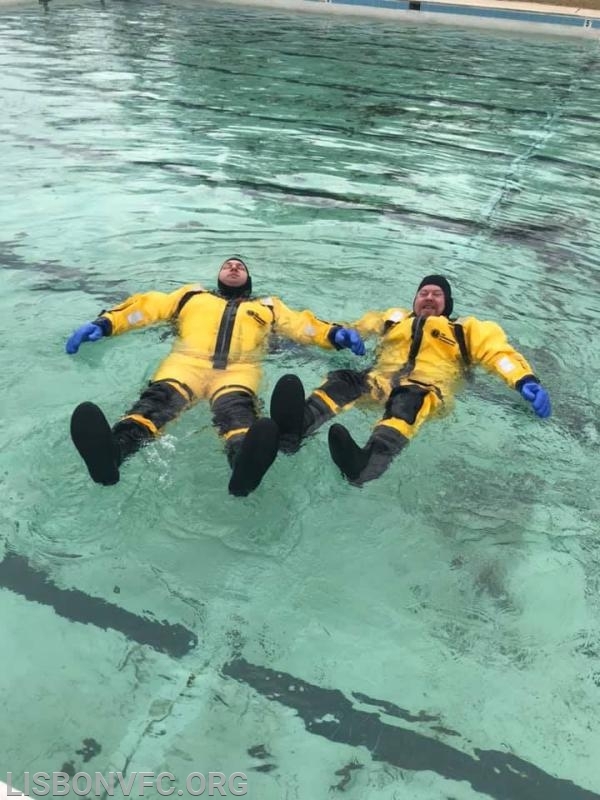 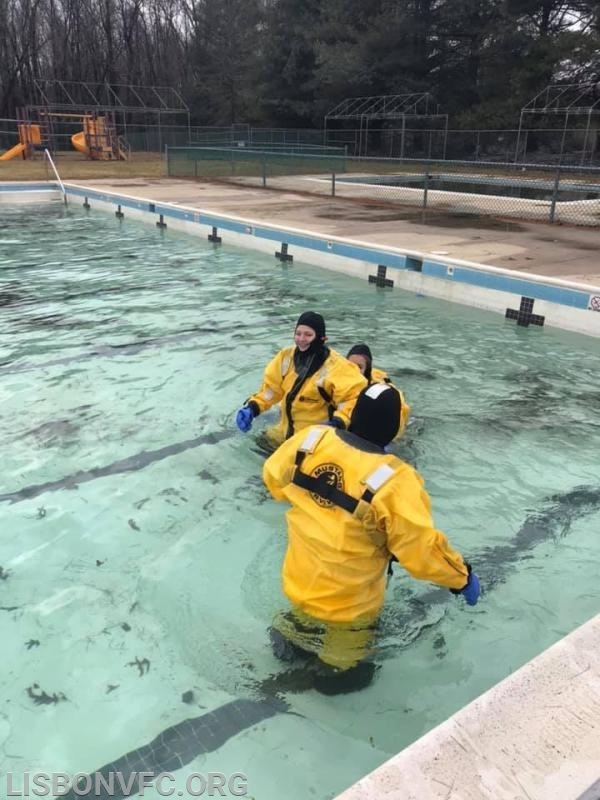 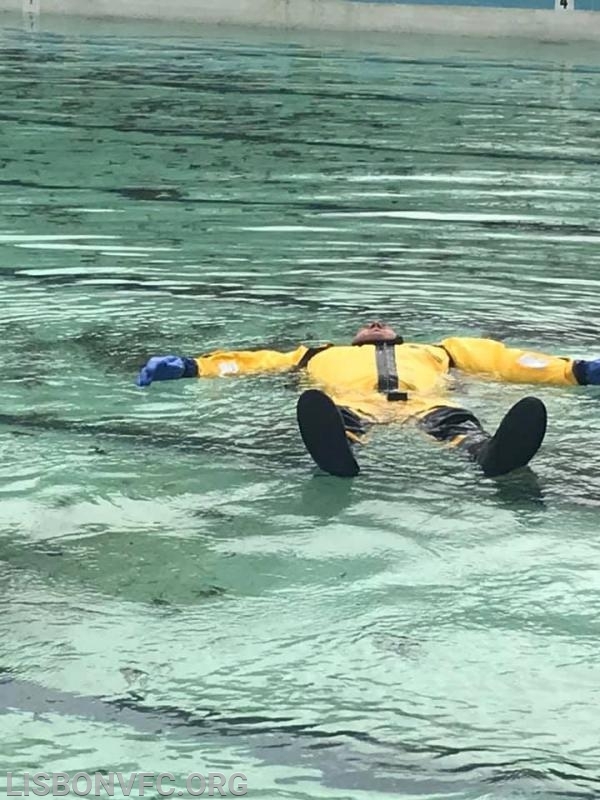 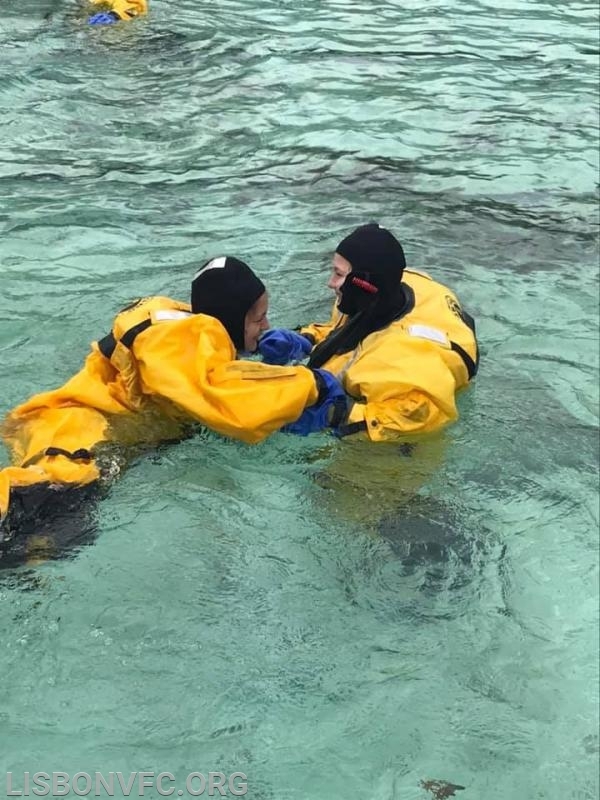 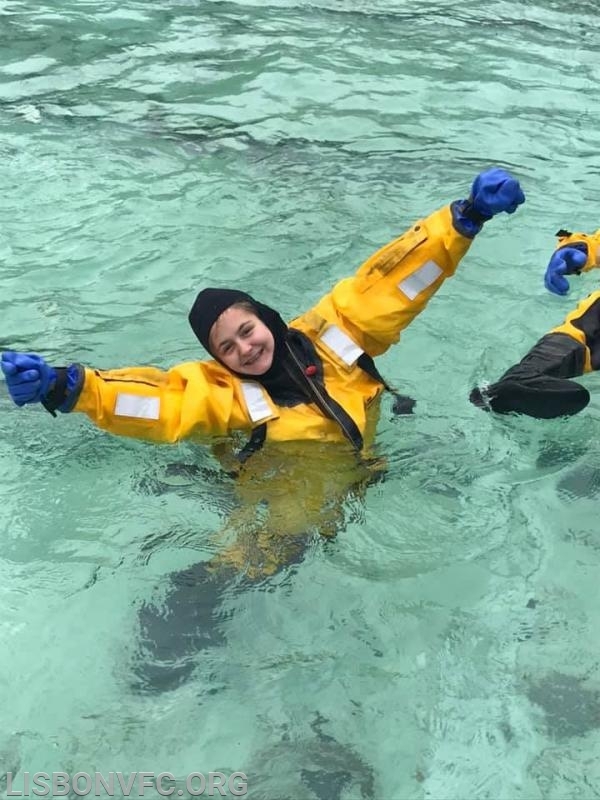 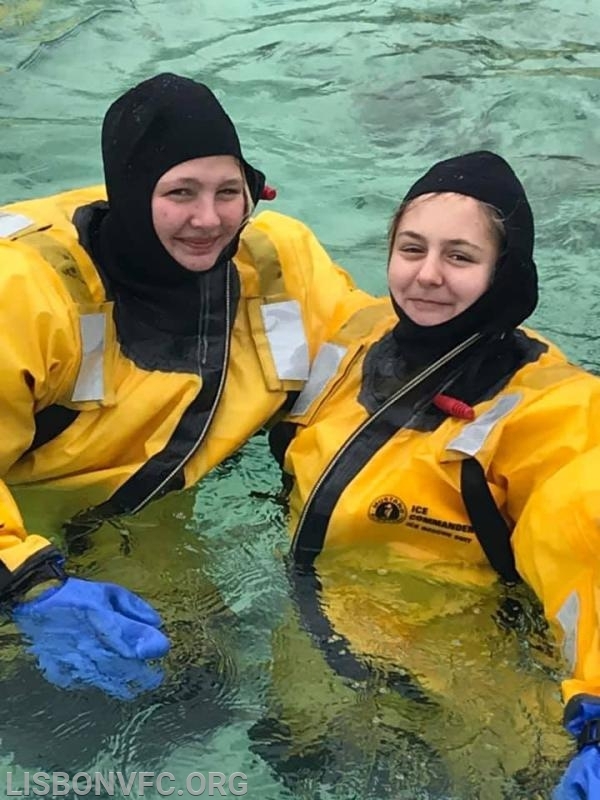 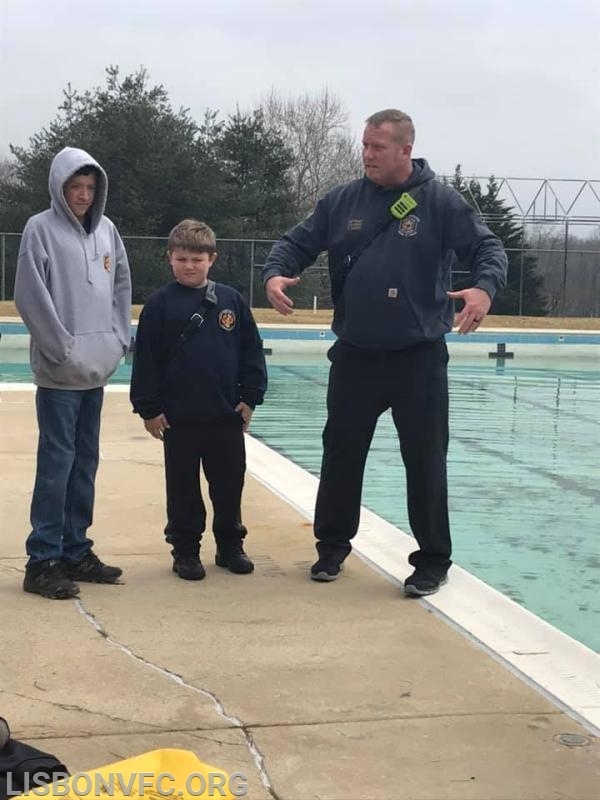 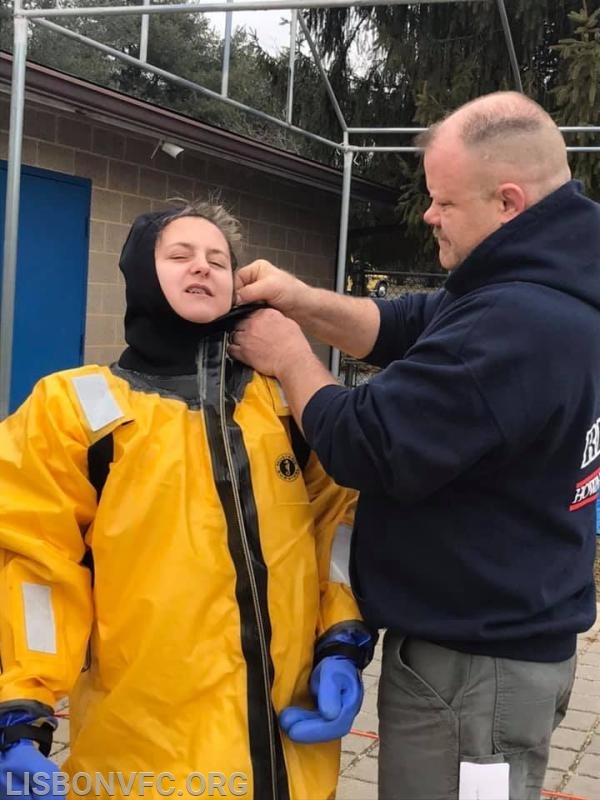 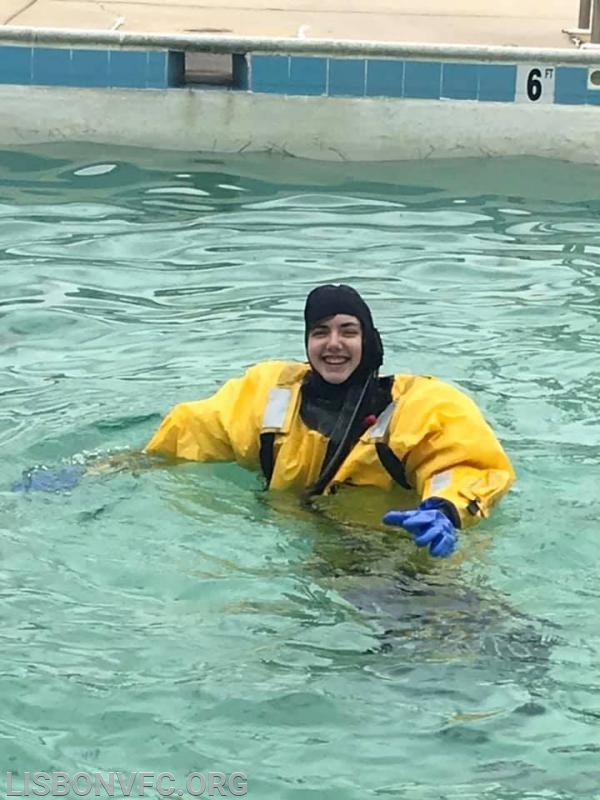 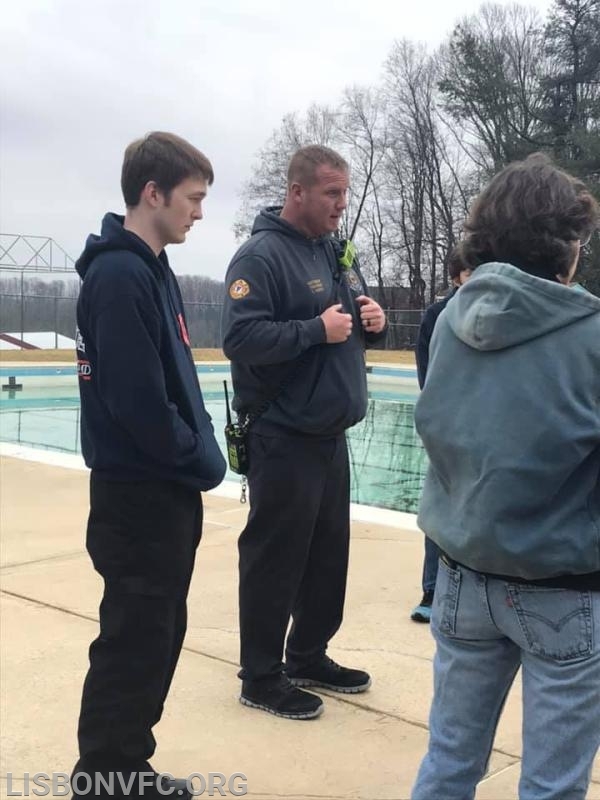 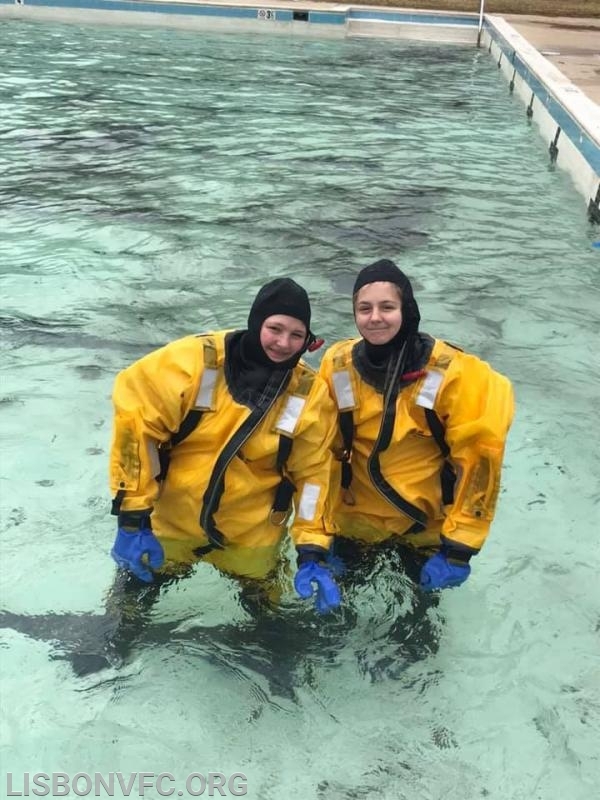 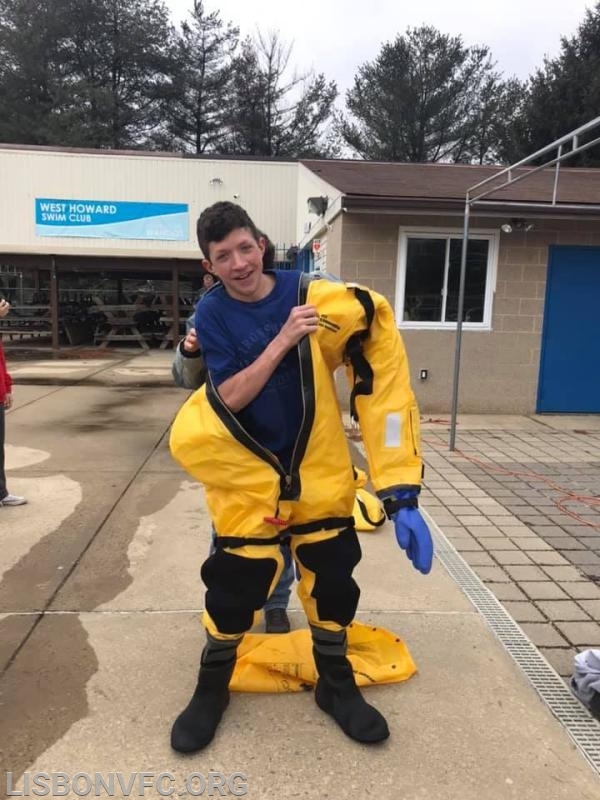 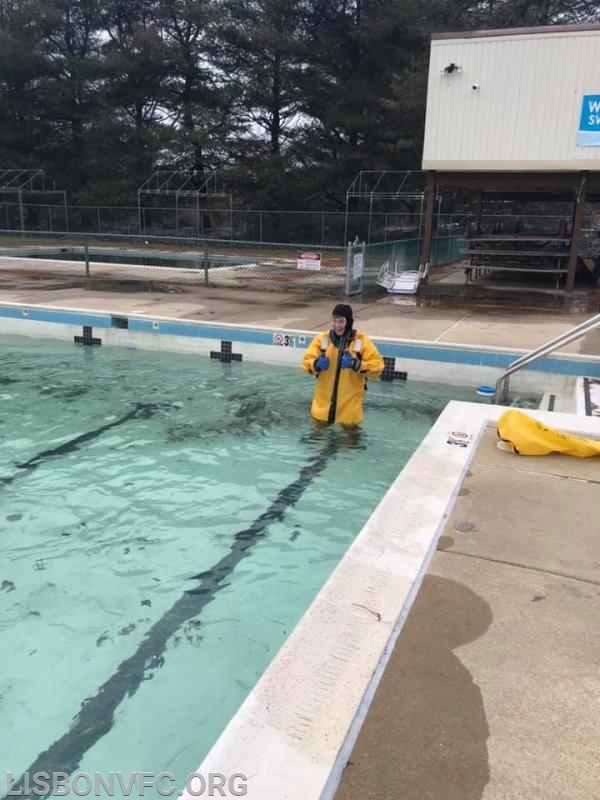 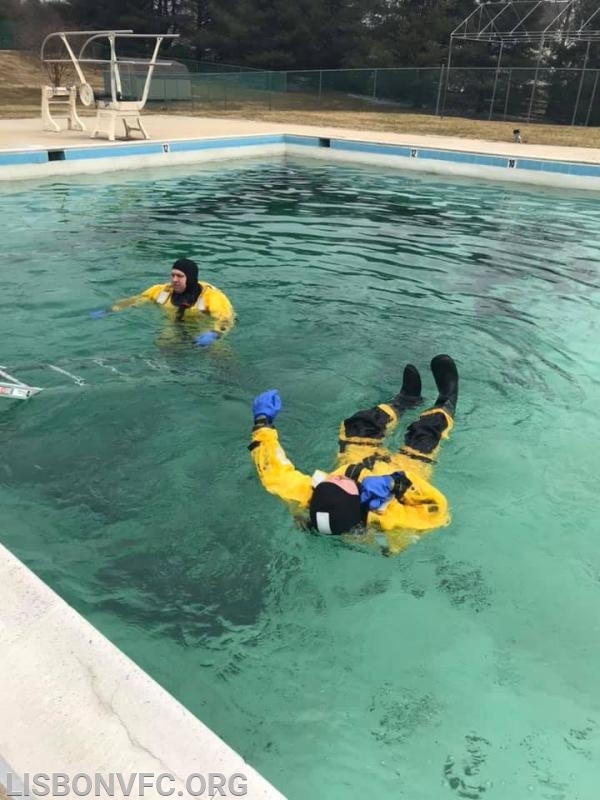 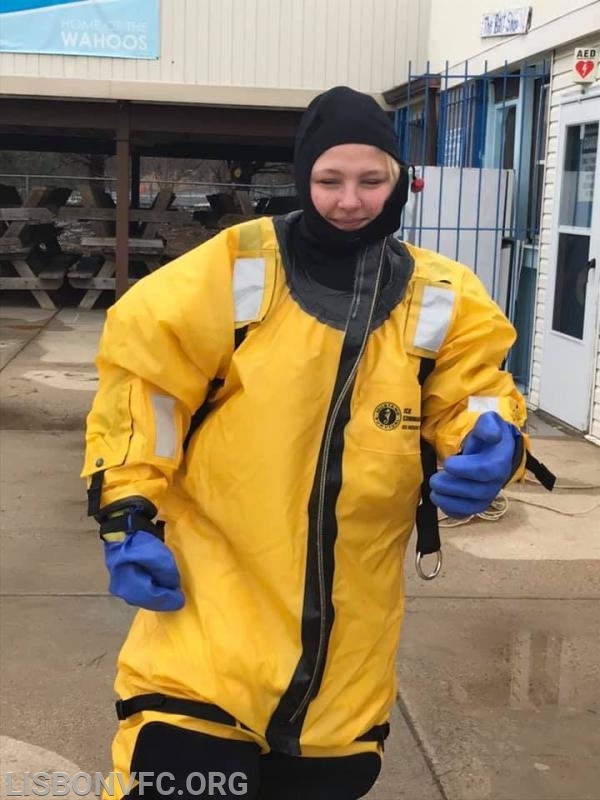 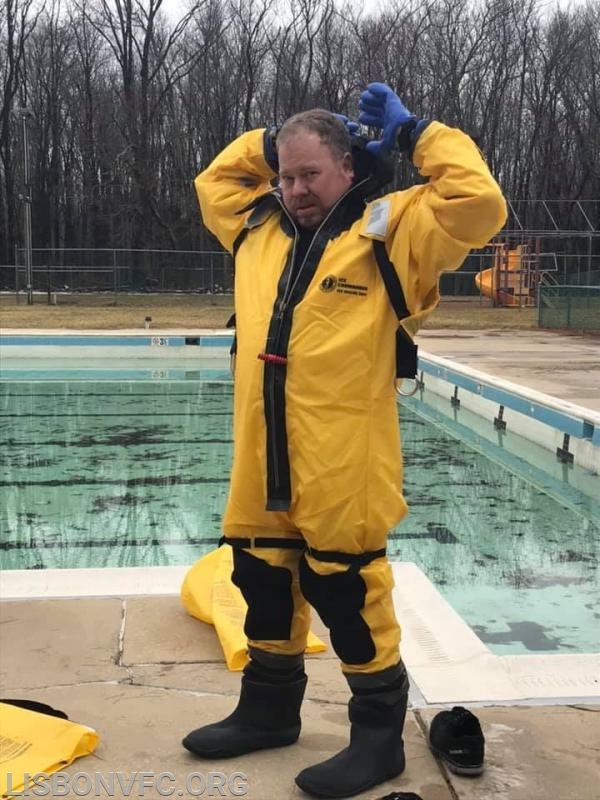 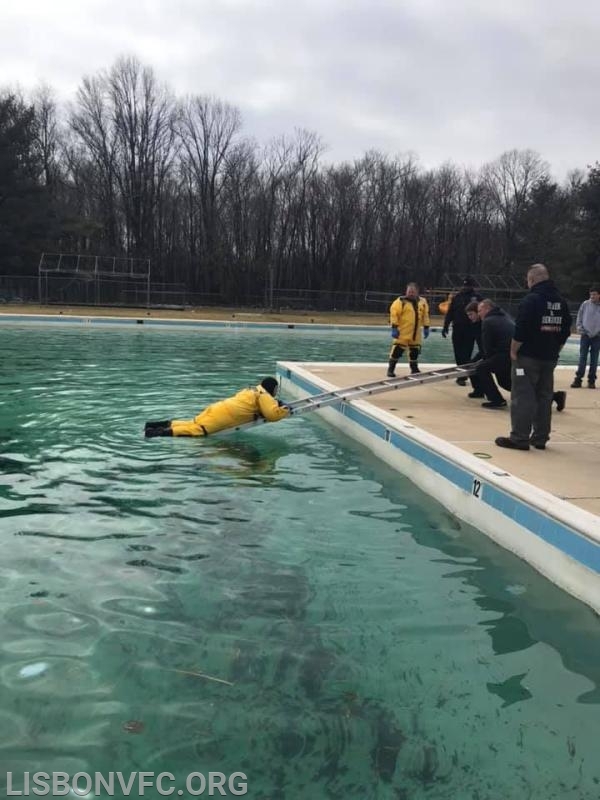 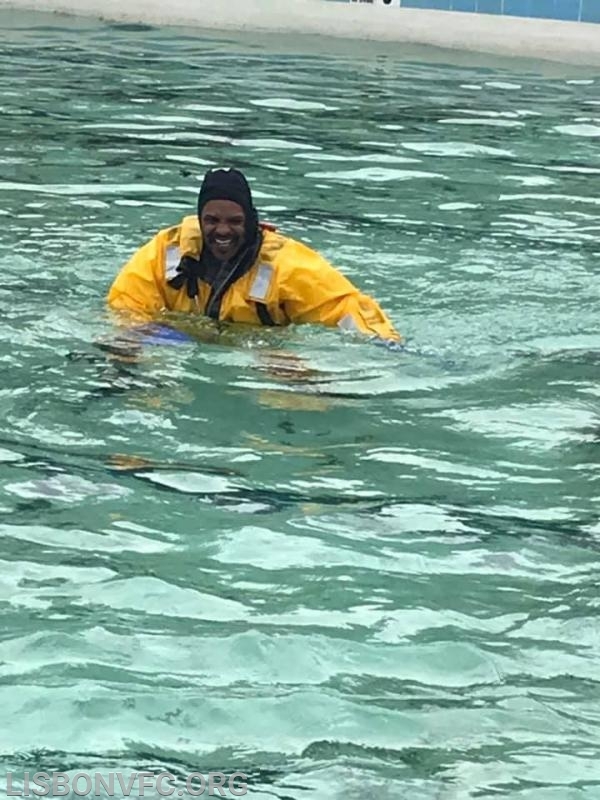 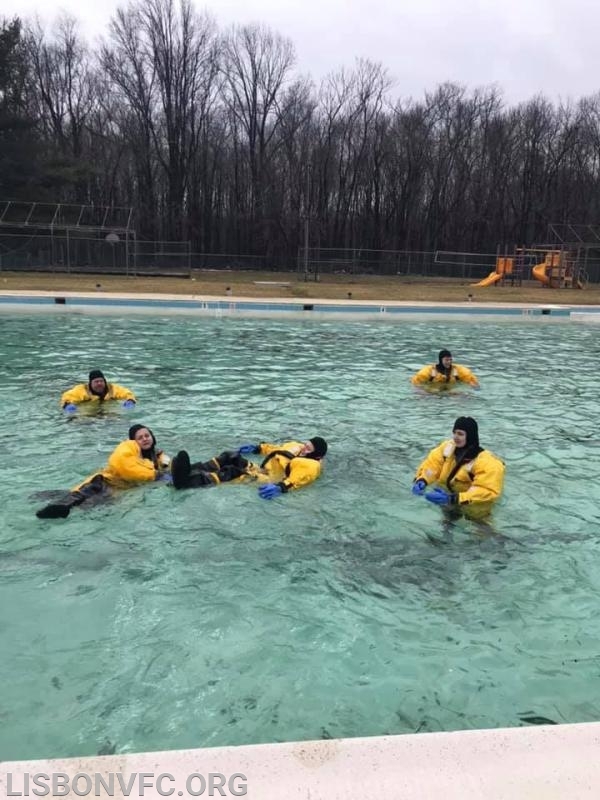 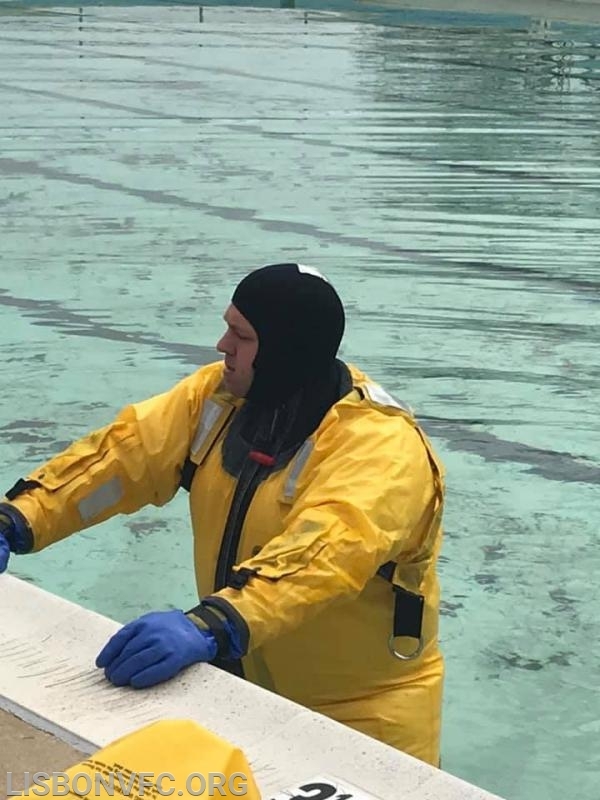 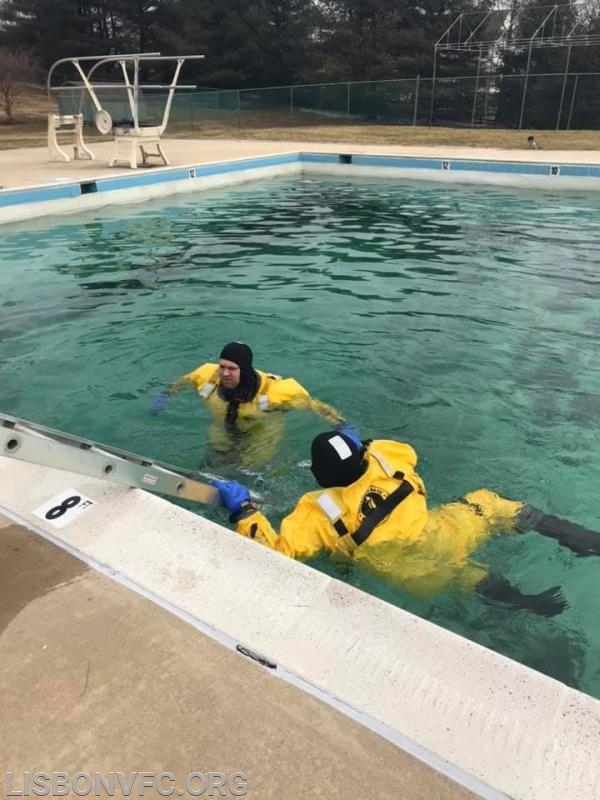 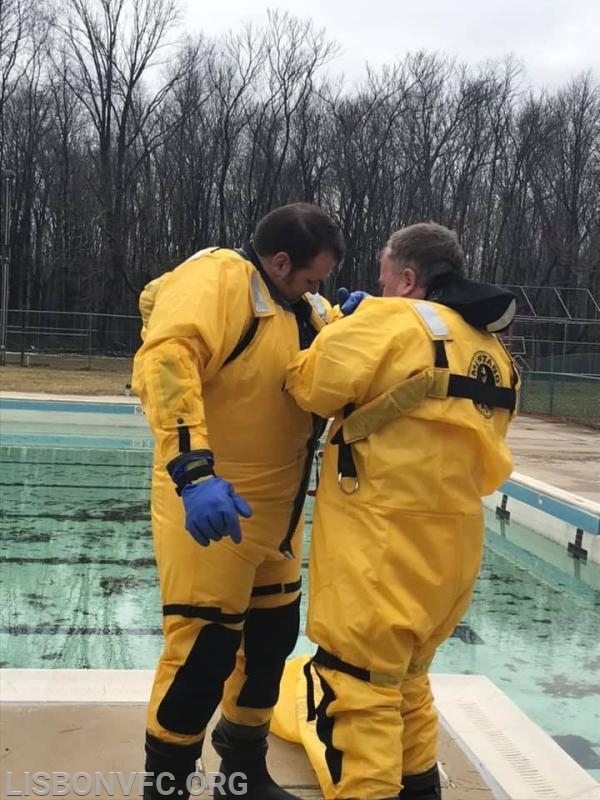 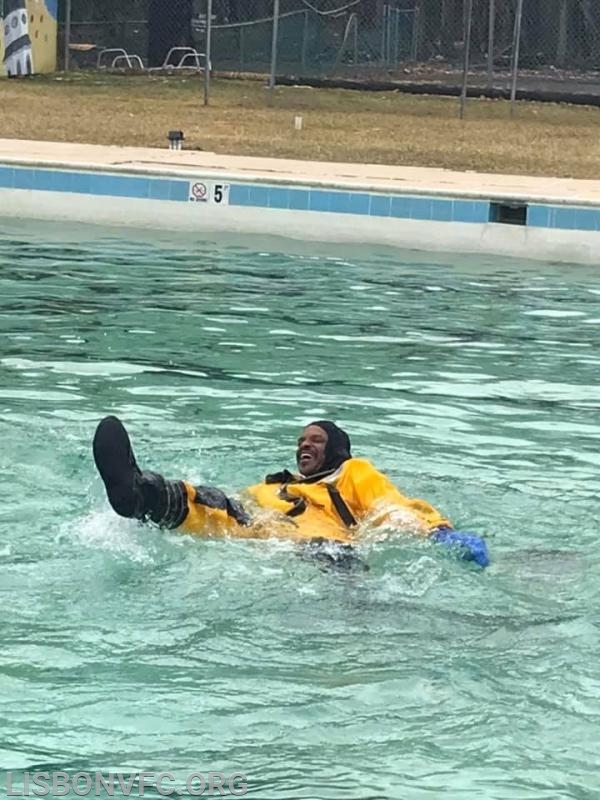 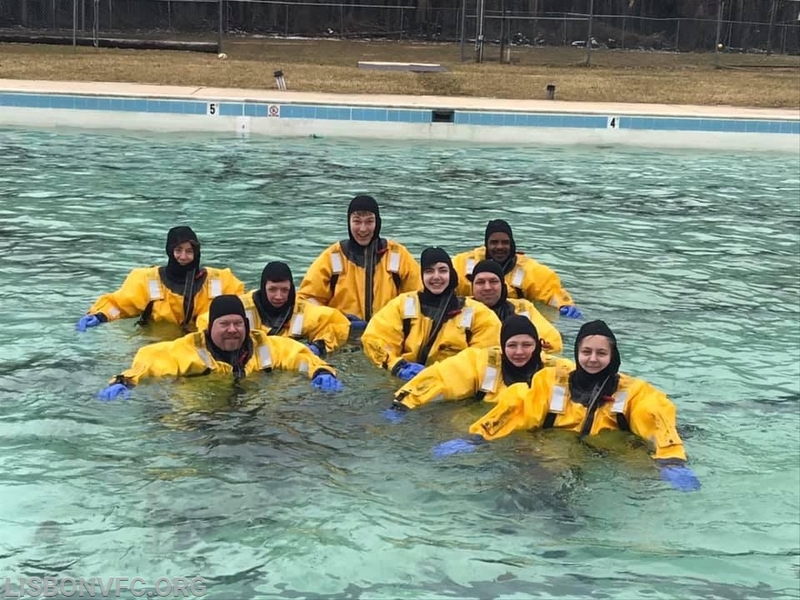 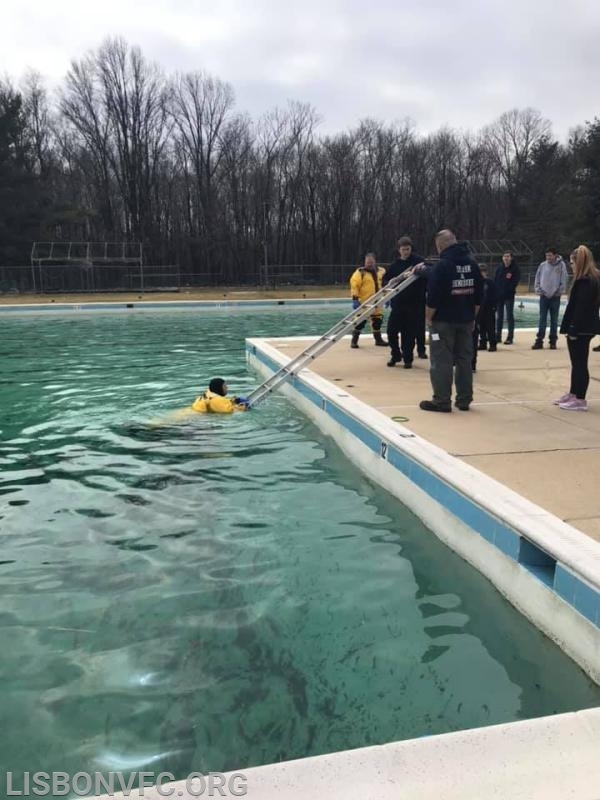 Today our career staff, volunteers, and juniors participated in the first of three days of cold water rescue training. 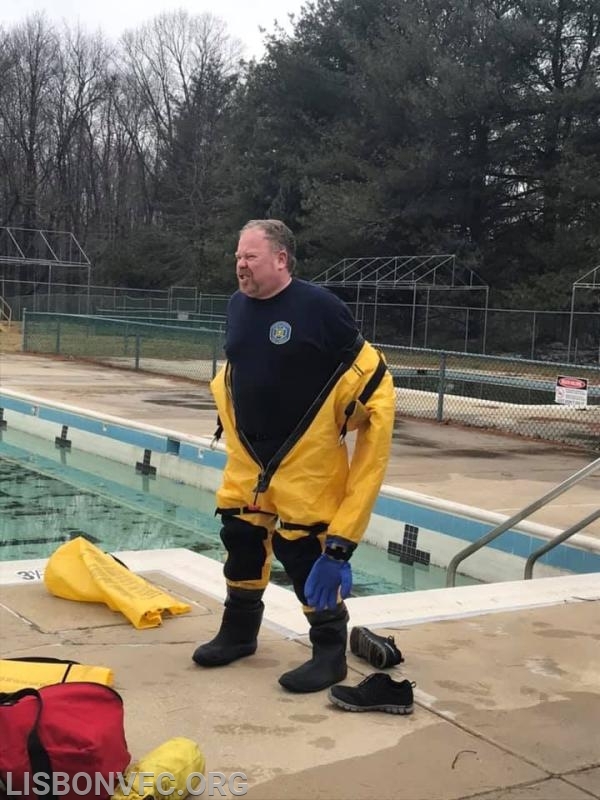 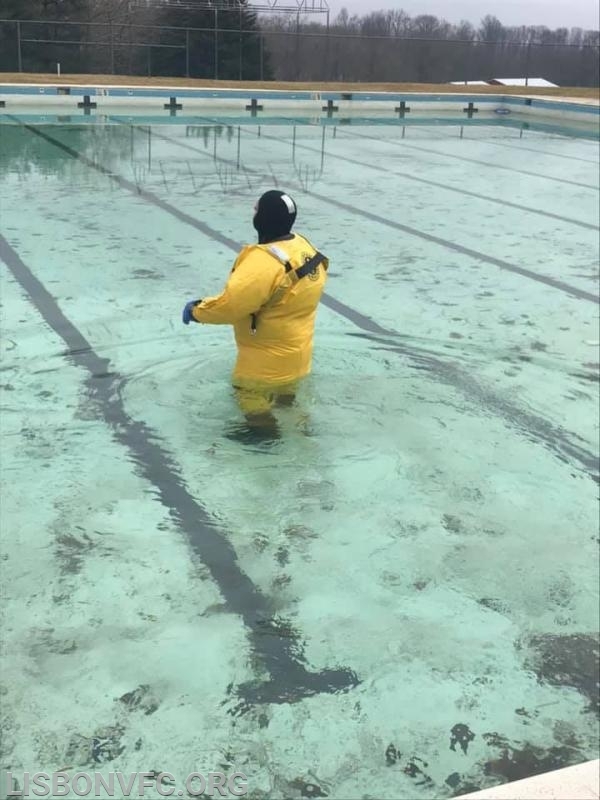 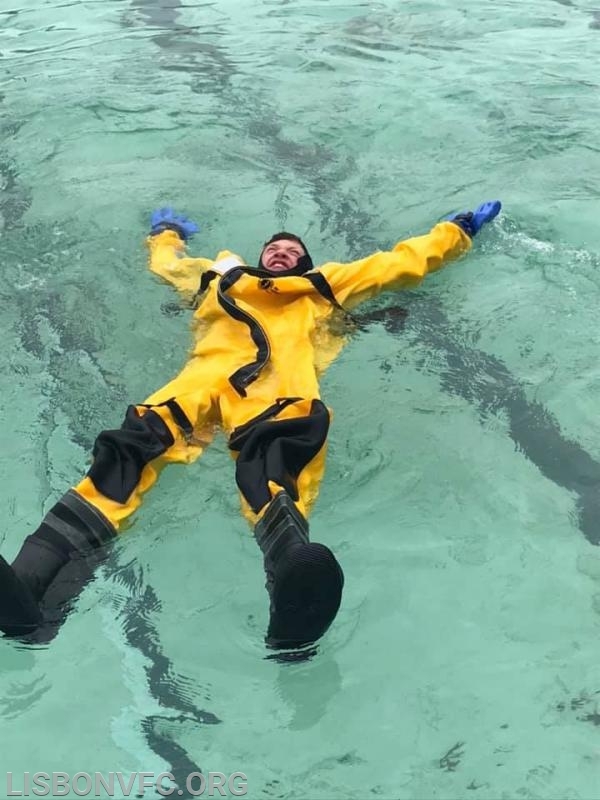 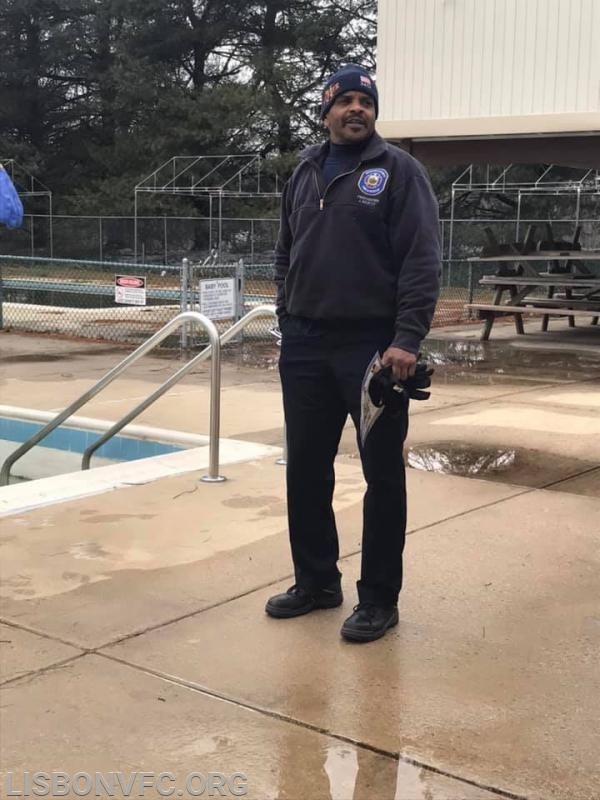 We’d like to thank the West Howard Swim Club for the use of the pool. 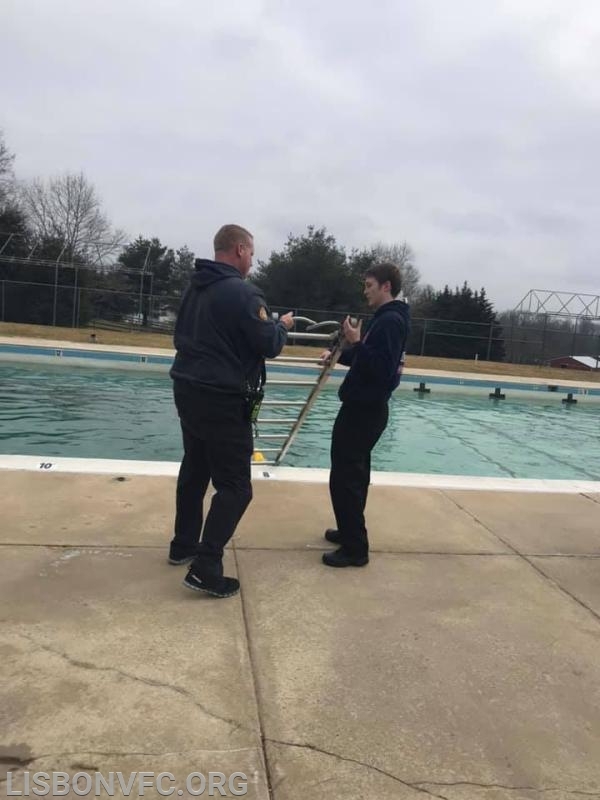 Photo credit goes to Junior Advisor Lisa Rollison.